The two creators of the Polish studio UAU Project have already seduced us with their Cork Pals , their minimalist greenhouse GROWW , or the SMF.01 3D printable lamp. They still surprise us with their brand new ECH creation. The name of this new design is actually an acronym meaning " Endless Candle Holder ", literally the infinite candlestick. And indeed, it is true that it seems infinite this beautiful candlestick that is customizable to perfection thanks to its many forms printed in 3D . The pastel colors originate from the filament of the Italian brand EUMAKERS. To download the 3D file to print this candlestick in 3D , go to Cults. Shapescribe's Canadian creators offer a variety of high-quality 3D files. 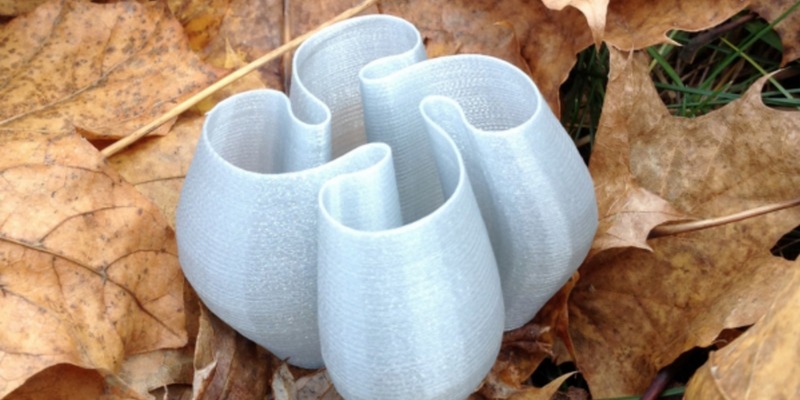 Their main creations are vases printed in 3D. 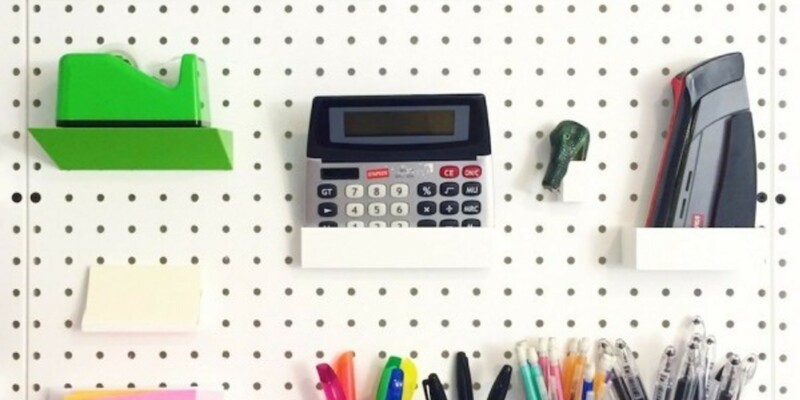 All do-it-yourselfers know the Pegboard. It is actually a panel studded with many holes to organize his workshop at his leisure.